"The MP 3244 is the missing link to synchronise all of your analog and modular synthesizers to a host application"
3 LFO’s, 2 Slope Generators, 4 Envelope Generators and 4 VCA outputs are your modules to create modulations and synchronisations. The modular structure allows flexible and creative signal processing to fit your needs. Create custom waveforms via a wave editor to create your unique modulations. Synthesizers with MIDI input can be either controlled via MIDI Continues Controller or System Exclusive messages. All synth sounds modulated and synchronised on a Roland JX-8P via SysEx with the Modulation Processor. Rough mixdown, only reverb added. Rough Roland Juno 6 bass line example in a deep house track. The Juno 6 is controlled via the VCF input. Introduction video soundtrack. Three Roland JX-8P sounds synced via SysEx. A Juno 6 "wobble" bass line synced via CV. Moog Mother 32 outro also synced via CV. Added AU MIDI FX plug-in format for Logic. 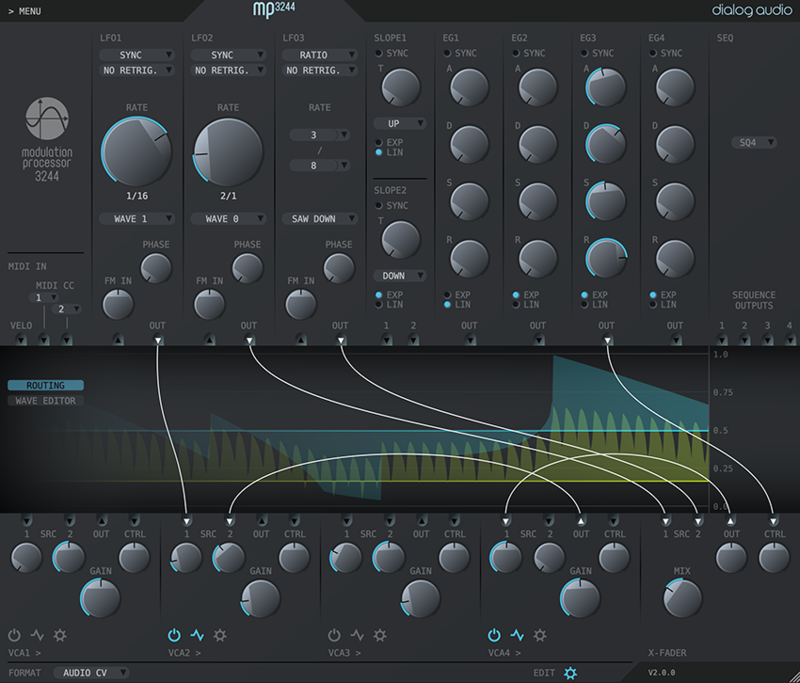 Added AUi (Instrument) plug-in format. Added checksum calculation for SysEx messages. Added value range selection for MIDI CC and SysEx. Added X-Fader module to crossfade between two signals. Added save & load preset functionality within the plug-in. Added LFO ratio option to define custom rates. Added VCA On/Off as automatable parameter. Added license manager to deactivate product. 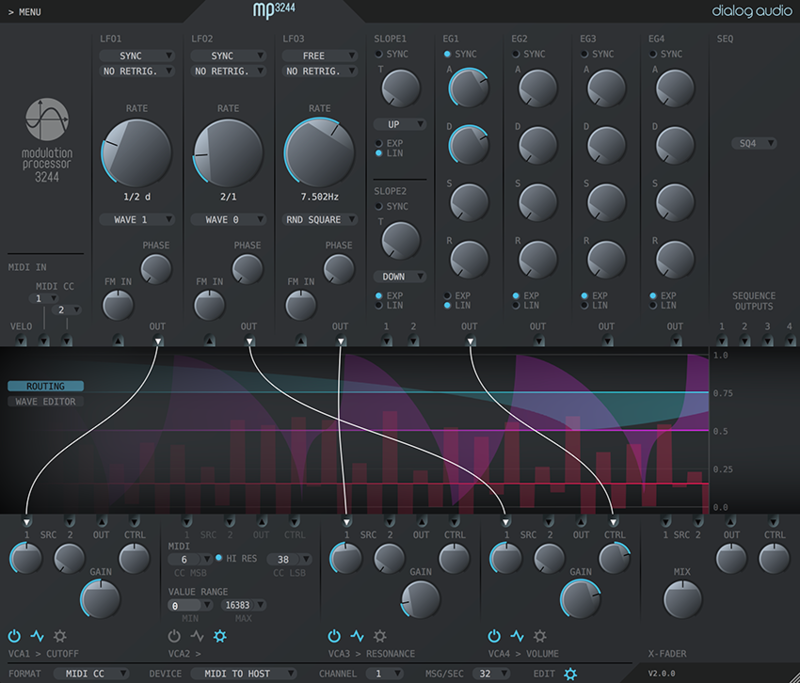 Added Sequencer module to integrate the SequenceProcessor. Added reset parameter to default value on double click. Added automated MIDI channel translation for SysEx messages. “--“ is replaced by selected MIDI channel. Changed LFO frequency modulation in sync mode. Fixed copy & past of SysEx strings which did not work properly in Studio One and Reaper. Fixed LFO retrigger by note in sync mode which may has drifted over time. Fixed a crash issue which occurred within the wave editor when trying to delete a point. Added MIDI message rate control, allows to set the rate at which MIDI messages are sent. Added 14-bit MIDI CC high resolution, allows to sent MSB & LSB MIDI messages. Added user interface scaling, allows to set the size of the interface as preferred. Added custom naming for VCA outputs. Fixed loading issue in Cubase 9 (Sentinel). Plug-in loaded as VST instead of VSTi.  Fixed audio CV issues in Pro Tools. Fixed an issue which may has occurred while connecting to a MIDI device (Mac). 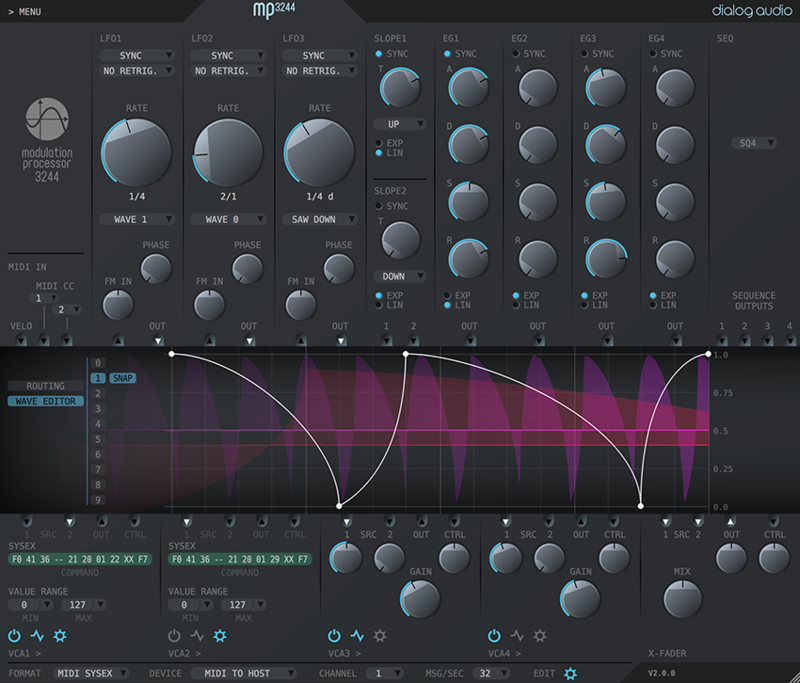 Changed the plug-in from VST to VSTi which adds more flexibility for some hosts. Improving VST structure to provide full functionality within Cubase. Suspending VST3 support due to incompatibility of functions within Cubase. Please use the VST instead.